RootsTech 2019 is coming up faster than you may believe! We are so excited about all the changes and improvements coming to help make your conference experience even greater. 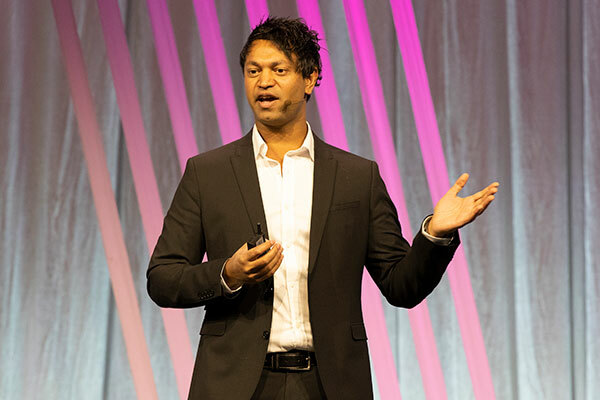 With conference attendees coming to Salt Lake City from all around the world, RootsTech provides exciting opportunities to connect with like-minded people across the globe. 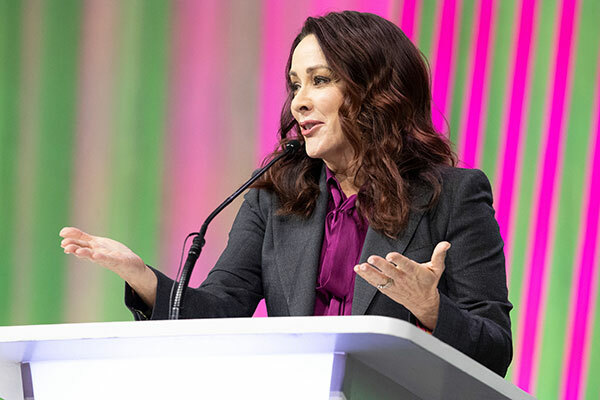 One of the best ways to make these connections is through the Relatives at RootsTech feature on the FamilySearch Family Tree app. Introduced at the 2018 event, the Relatives at RootsTech feature allows you to scan through conference attendees to discover those in attendance who are related to you. This feature on the FamilySearch app will appear as a banner at the top only during RootsTech while you are attending the conference. After opting-in, the app will find other attendees and list them by closest relationship to you, with their name and photo. You can tap on each individual person to see more details (a chart showing your common ancestor and exactly how you are related), as well as message them directly. You can find times to meet your relatives between classes, in the expo hall, or at other locations throughout the conference. You can filter these search results by maternal or paternal ancestors, group them by common ancestors, or search for a specific person attending to see exactly how you are related. New this year to the Relatives at RootsTech function: Those without previously built family trees in FamilySearch can use this tool as well. After opting-in, users enter the last names of their grandparents. The app then searches for RootsTech attendees with grandparents that share the same last name as theirs. Make sure you check back regularly after you first opt-in; new users will be opting-in throughout the conference. Haven't registered for RootsTech 2019 yet? There are still some spots available. Register here today!